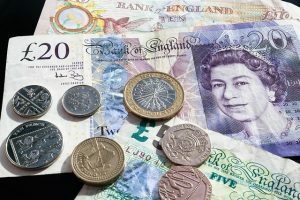 After months of speculation and rumors, the Financial Conduct Authority has finally announced it’s deadline for ppi claims, as being set to the 29th of August 2019. 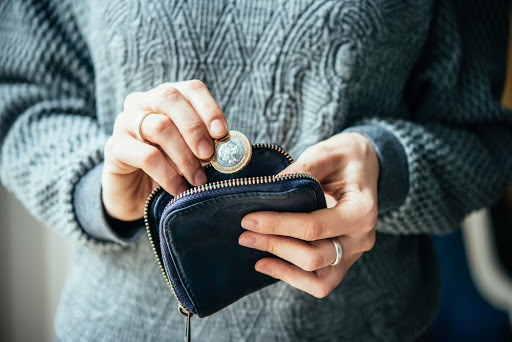 People who wish to make a ppi claim, but still haven’t done so have until this date of August 2019 to make their claim. The mis-selling of payment protection insurance, has become one of the biggest, if not the biggest financial scandals of modern times, with the banks already paying out billions in pounds to consumers for mis-sold PPI, plus accumulating funds of nearly £40 billion for people who are yet to make a claim. The FCA also confirmed that it will initiate a two year advertising campaign that will advertise the ppi claims deadline – in order to ensure that any person yet to claim, is made available and does so. The BBC reported more on this news about the ppi claims deadline for August 29 2019. 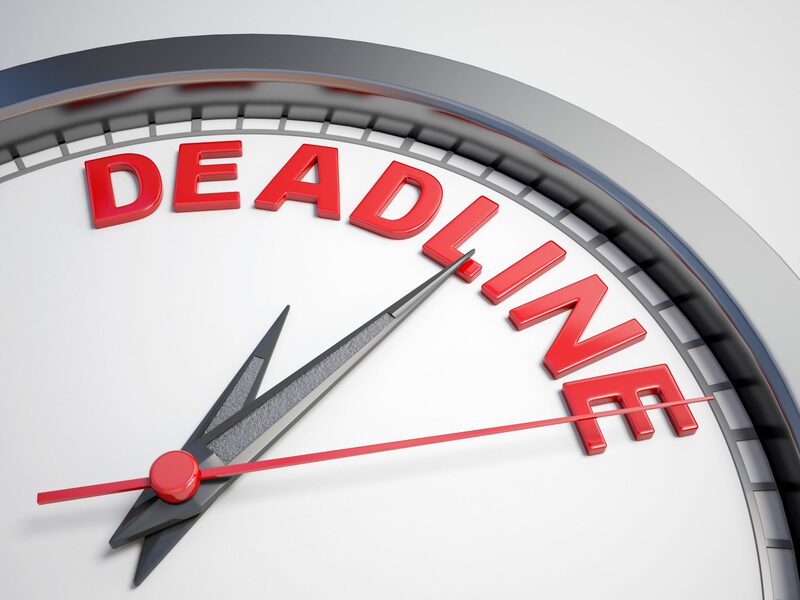 Andrew Bailey, chief executive of the FCA said: “Putting in place a deadline and campaign will mean people who were potentially mis-sold PPI will be prompted to take action rather than put it off. 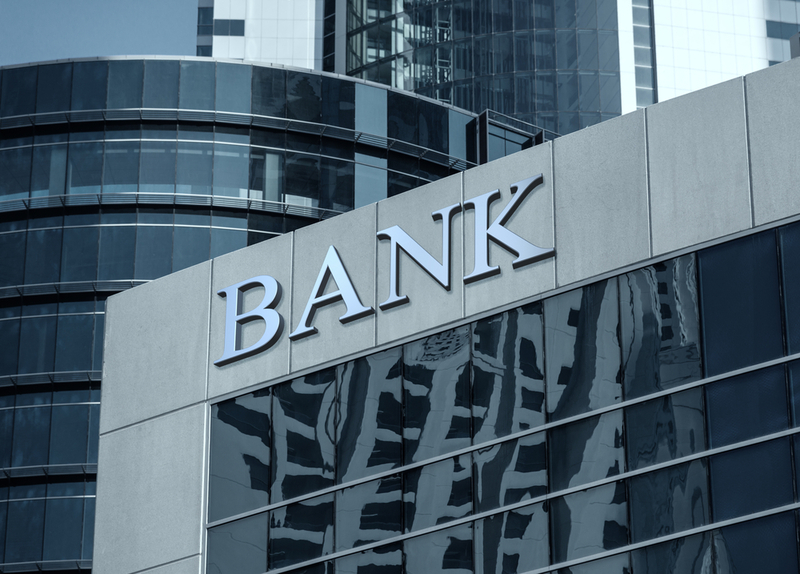 The biggest five banks – Lloyds, Barclays, RBS, HSBC and Santander – have collectively set aside more than £35bn to cover the cost overall, but the bill for the industry could have been much higher. However, some consumer groups have criticized the manner of the compensation system, arguing that banks should have been proactively finding and paying back customers who were mis-sold PPI.